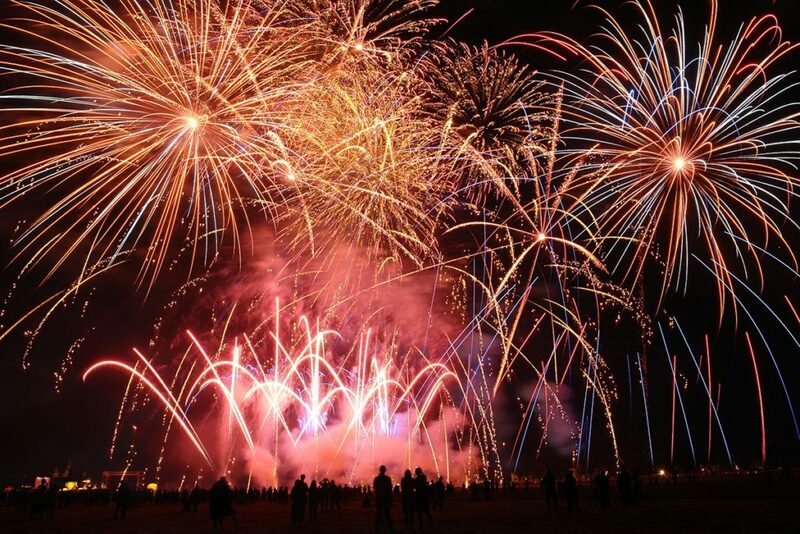 The sky across Greater Manchester is set to sparkle with fireworks as we celebrate Bonfire night tonight. 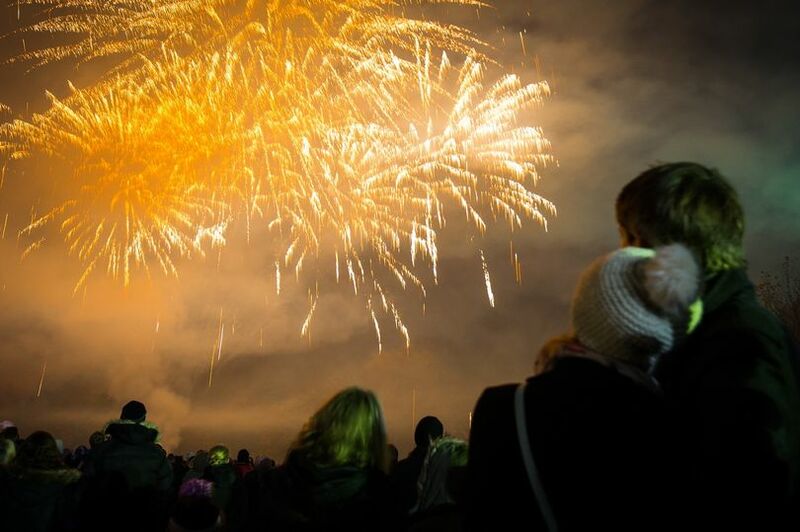 Although some of the celebrations started over the weekend, there are still plenty of parks, pubs and community centres hosting a bonfire and firework displays tonight. 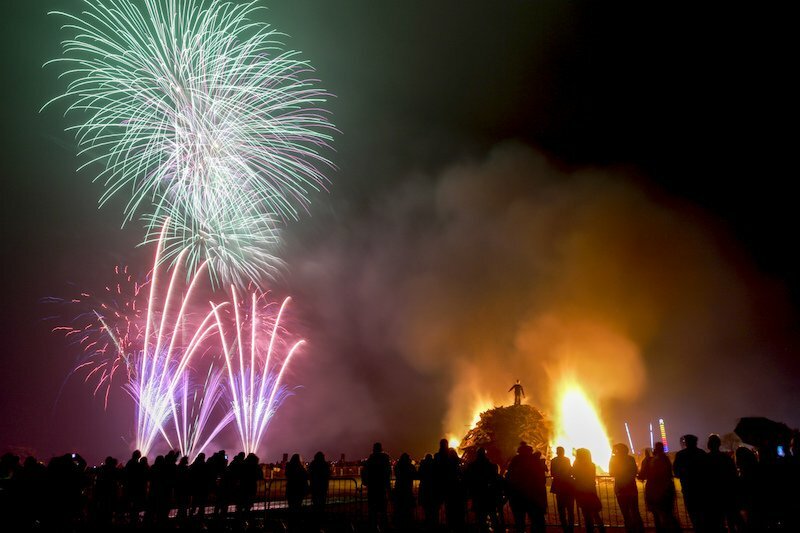 Bonfire night is a great time to bring family and friends together, whilst commemorating the failed gunpowder plot to blow up the House of Lords and kill King James I in 1605. Although the 5th of November is a huge milestone in British history, many of us just like to get together and enjoy fireworks, fairground rides and loads of food. So if you’re looking for an event to enjoy all of the above we’ve got you covered. 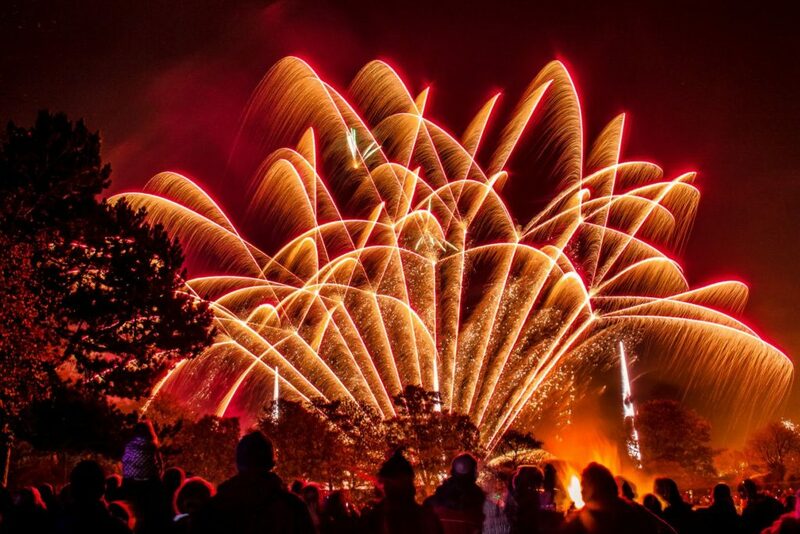 We’ve rounded up a list of the best Bonfire night events happening across Manchester, Stockport and Tameside tonight. When: Monday 5th November 2018. Gates at 6.00pm. Bonfire at 6.30pm. Children’s Display at 7.00pm and main display at 7.45pm. The event closes at 9 pm. Cost: £25 family ticket on the night or tickets from Budgens Store. Adult ticket price on the night is £8 and a child ticket is £5. Fairground Rides, hot food, Gluwein and snacks. Car parking at Woodford Garden Centre. When: Monday 5th November 2018. Gates open at 6 pm. Display at 7.45pm. Cost: Prices on the night are £5 per adult, £2 per child or a £10 family ticket available from the club in advance (2 adults and 3 children). Children’s Rides, Refreshments and indoor and outdoor bar. When: Monday 5th November 2018. Gates open at 5 pm and the bonfire will be lit at 7.30pm, followed by the fireworks display shortly after. The event is scheduled to finish at 9.30pm. Where: Heaton Park, Middleton Road, Manchester M25 2SW. 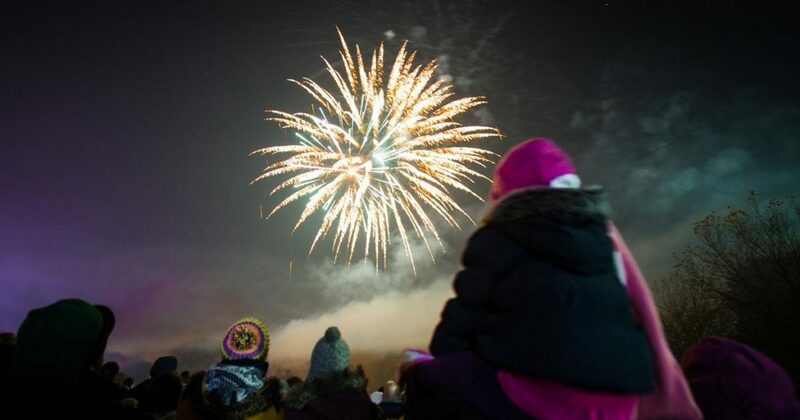 In addition to what promises to be an ‘epic fireworks display and giant bonfire’, there’ll be a funfair and host of ‘tasty treats’ on offer for families. Parking on site is limited and is expected to fill up quickly, so travel using public transport if you can. When: Monday 5th November 2018. Platt Field’s event begins with a funfair from 5 pm. The bonfire will be lit at 7.30pm, with fireworks afterwards. The event is expected to wrap up around 9.30pm. Where: Platt Fields Park, Wilmslow Road, Fallowfield, Manchester, M14 6LA. As well as a crackling bonfire and the spectacular pyrotechnics, there’ll be a funfair and food stalls for the crowds to enjoy. If you are driving, the park is situated on Wilmslow Road, Fallowfield, M14 6LA. There is a car park, accessible via Langley Road, but spaces will be extremely limited. When: Monday 5th November 2018. There will be a small funfair on site, which will be open between 5 pm and 9.30pm. The fireworks display itself will begin at 7.30pm, followed by the lighting of the bonfire. Where: Wythenshawe Park is located on Wythenshawe Road, M23 0AB. Fairground Rides, hot food and drinks. Parking costs £1 for the event but spaces on site are very limited, so visitors are being urged to use public transport where possible. When: Monday 5th November 2018. The bonfire will be lit at 5 pm and fireworks at 6 pm. Where: The Flying Teapot Cafe and Garden Centre, 315 Manchester Road, Mossley, Lancashire, OL5 9AT. Cost: Tickets cost £6 for an adult, £4 for a child and a family ticket is £15 (2 adults, 2 children). Ticket only event available from the cafe. There will be a bonfire and fireworks display, hot food included and children’s crafts. When: Tuesday 6th November 2018. The site will open from 5 pm with funfair rides and food stalls before the stage starts at 6 pm with the bonfire lighting. There will also be a fire dance performance by Flame Oz before the event ends with a fireworks finale. Where: Oldham Edge, off Henshaw Street, Oldham, OL1 3EN. The evening of fire-themed entertainment begins with the ‘Battle of the Oldham Edge Beasts’ as the fire-breathing Dragon and Bat duel to become the King of the Night and The Big Bang Bonfire is set alight. Council-owned town centre car parks will be free of charge from 3 pm on the day for those coming by car. When: Monday 5th November 2018. The funfair is between 4.30pm and 9 pm with food and drink available. The bonfire will be lit at 7 pm followed by fireworks at 7.30pm. Where: Buile Hill Park, Eccles Old Road, Salford, M6 8GL. No parking at the venue.